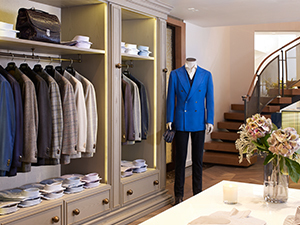 OTTO Uomo is the home of Neapolitan tailoring in London. Neapolitan tailoring has roots in Naples but got its original influence from visiting English aristocrats with their Savile Row suits, touring Naples in the late 1800s. 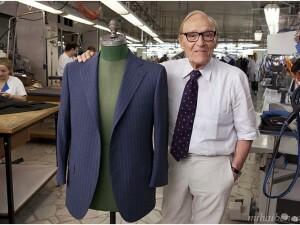 But, it is a very different look… classic, luxury tailoring married with an inherent Italian flair. A Neapolitan jacket is a real expression of Italian cool and nonchalance, feeling a little edgier than the classic; the cut is more streamline, the jacket silhouettes like a second skin, the shoulders are soft and easy for comfort, offering more room to move. 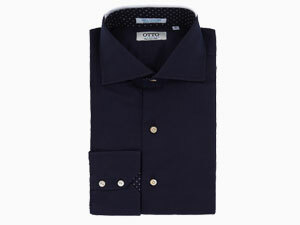 The OTTO attitude to clothing is simple: make it beautiful, make it fit, make it well. Every detail of our suits, jackets, shirts, even our demin, is given equal attention and we ensure that every item leaving our store is the best it can be. All our clothes are made by highly skilled artisans in Naples, who have spent their lives perfecting the art of men’s tailoring. 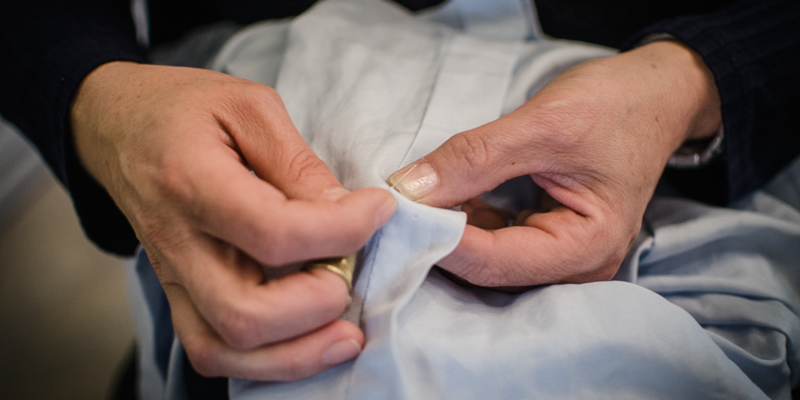 Every item is made by hand, just as it was 100 years ago, with precision, love and passion to ensure absolute quality (hence the words ‘Fatto a Mano in Italia’ on the OTTO label). We alter each piece to fit perfectly for each client and we also offer a made-to-measure service for anyone wanting something that little bit special. A classic shirt with a twist that never fails to inspire understated elegance. Worn with formal trousers or denims, this shirt will have an effortless impact. 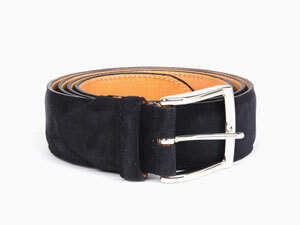 This belt, made in hand coloured suede and featuring a heavy stitching, has been intricately crafted by skilled artisans for the perfect finish.